Let’s face it, the times are changing. Instead of gifting hideous Christmas sweaters or gift cards, you can now give the gift of free cellular data, brought to you by Verizon. 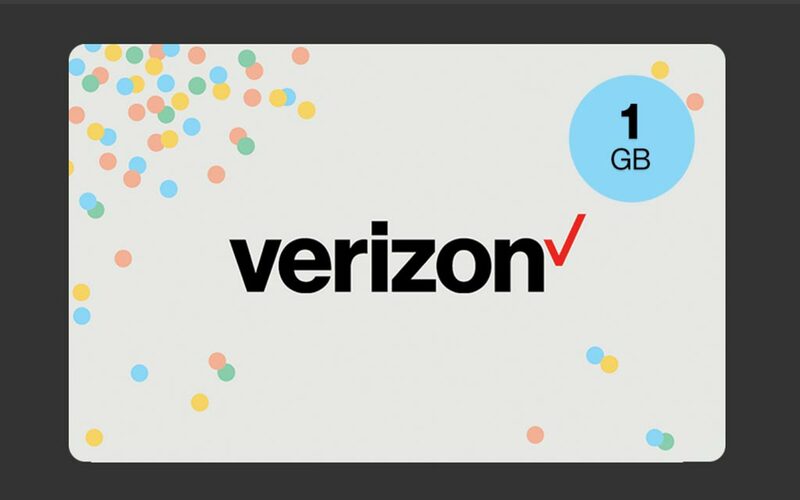 Through Verizon’s website or through the Verizon Messages app (on Android), you can gift 1GB of high-speed LTE data to a loved one, priced at $10 that is billed directly to your account. Verizon states that this free 1GB of data can be used for whatever, including streaming Netflix, watching NFL Mobile, or whatever else your loved one decides to use it on. To purchase this 1GB of data, open up the Verizon Messages app on your Android device (once it is updated), go to the eGift Catalogue section, then purchase it. The $10 will be billed directly to your account. On a desktop, through your account on Verizon’s website, you will find the gift giving section. On both desktop and mobile, you will be able to customize a message to send along with the 1GB of data. On your friend’s side, they will receive a text message with a link to claim their 1GB of data. Will you be gifting any data this holiday season?